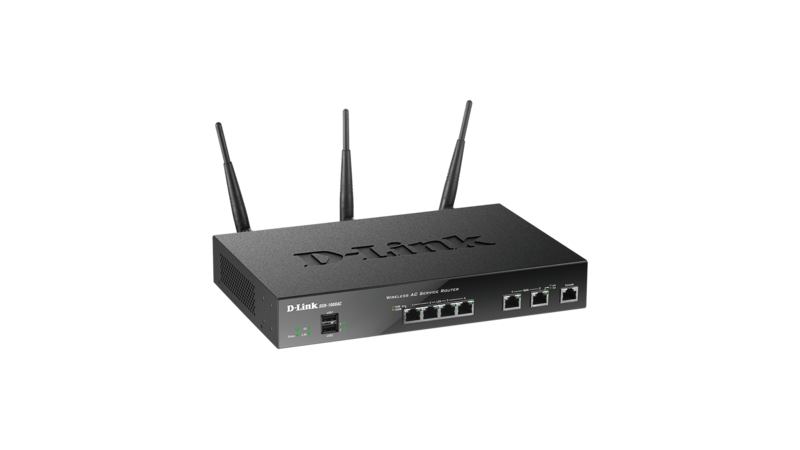 The D-Link DSR-1000AC Wireless AC Unified Services VPN Router provide secure, high-performance networking solutions to address the growing needs of small and medium businesses. Next generation wireless performance provides wireless speeds of up to 1300 Mbps. 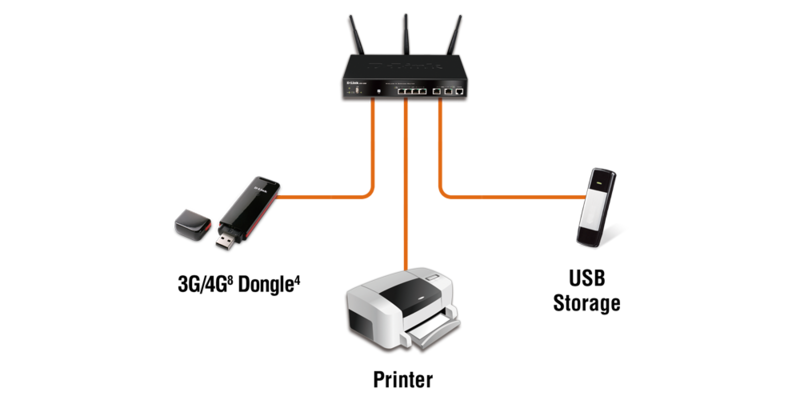 The DSR-1000AC Wireless AC Unified Services VPN Router provides a secure, high-performance networking solutions to address the growing needs of small and medium businesses. 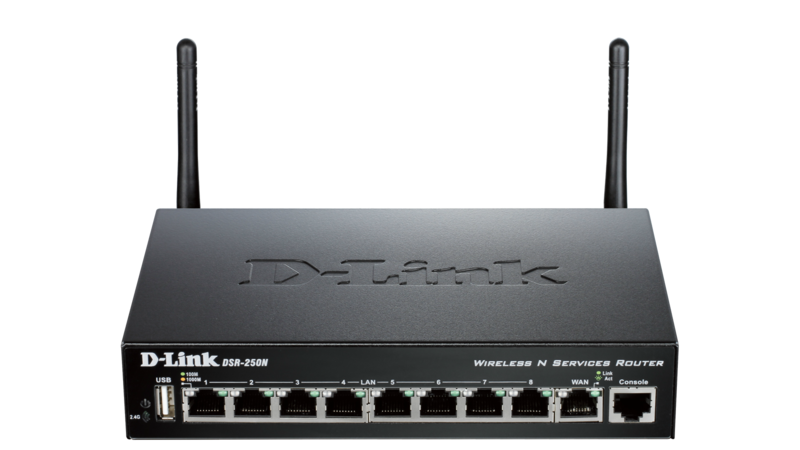 Next generation wireless performance provides wireless speeds of up to 1300 Mbps. 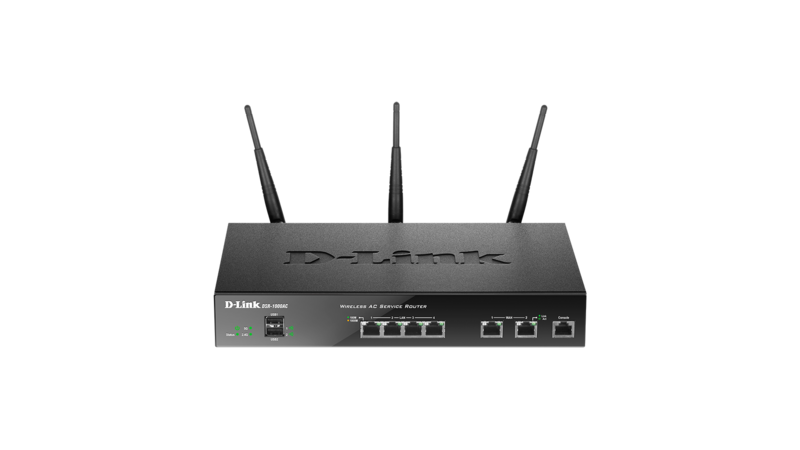 The DSR-1000AC includes dual WAN Gigabit Ethernet ports to provide high availability for your WAN or Internet connections. Traffic can be load-balanced across the links with Outbound Load Balancing, increasing the performance and availability of business applications. 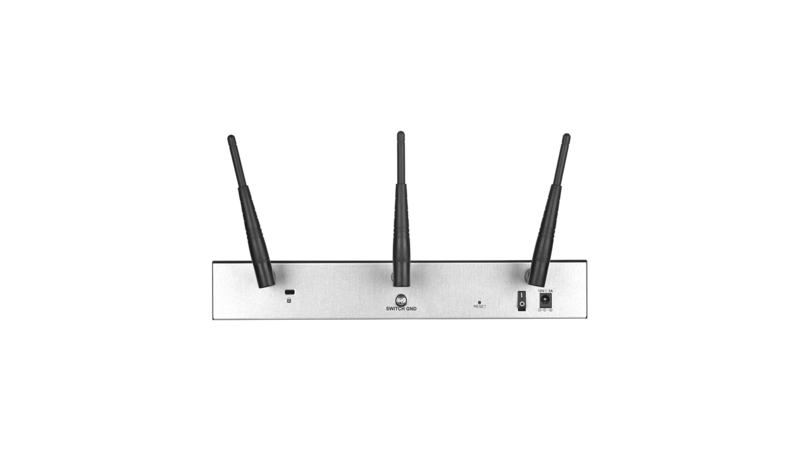 It supports mobile broadband networks via an optional USB modem1, such as 3G or 4G2 dongles. Captive Portal allows employees and guest users to be easily authenticated and authorised by accessing a customised landing page. Users can be authenticated by a local database, RADIUS, LDAP, Microsoft Windows Active Directory, NT Domain and POP3 server. A maximum of four servers can be configured at any one time. 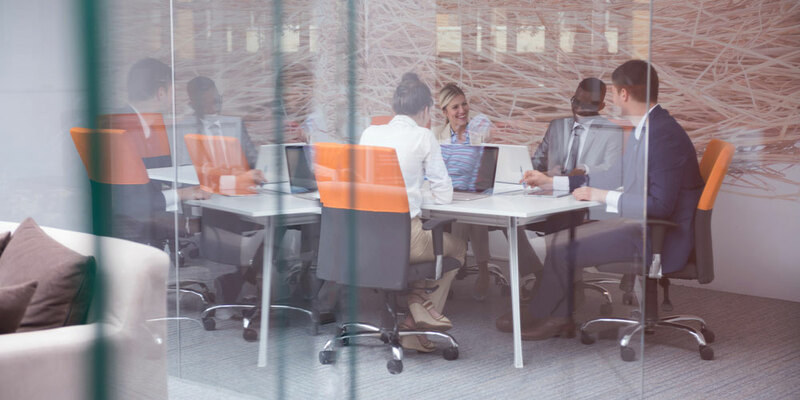 A fully featured virtual private network (VPN) provides your mobile workers and branch offices with a secure link to your network. The DSR-1000AC is capable of Secure Sockets Layer (SSL) VPN tunnels, as well as Generic Routing Encapsulation (GRE) tunnels, empowering your mobile users by providing remote access to a central corporate database. 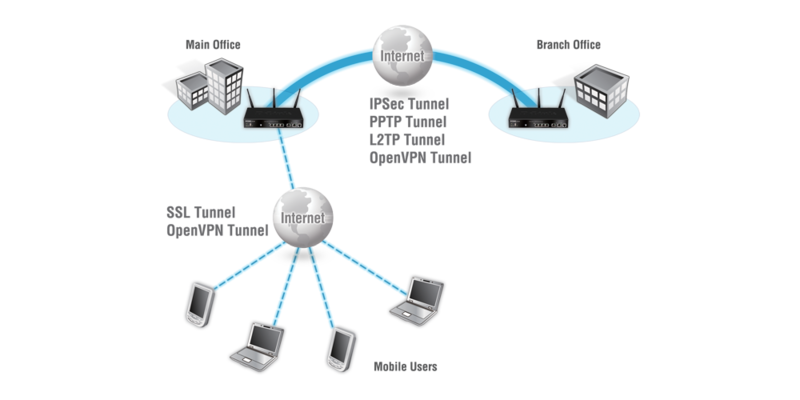 Site-to-site VPN tunnels use IP Security (IPSec) Protocol, Point-to-Point Tunneling Protocol (PPTP), or Layer 2 Tunneling Protocol (L2TP) to facilitate branch office connectivity through encrypted virtual links. 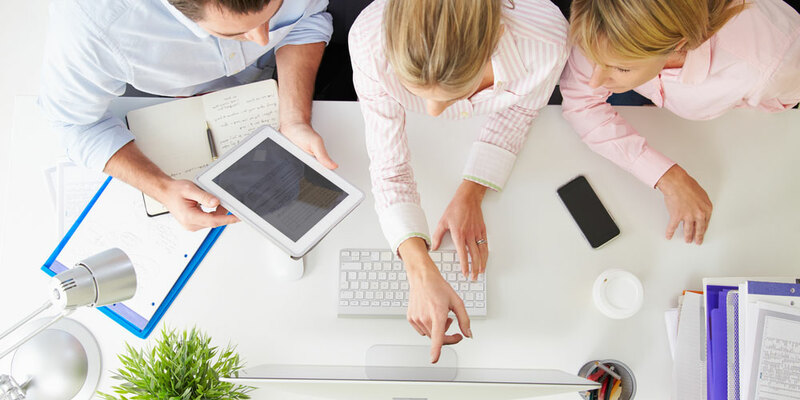 OpenVPN allows mobile users to connect to the intranet via encrypted links with their PC, laptops or mobile devices. 2 Available with future firmware upgrade.